Hey there, loyal listener. First, we’d like to apologize. This show is coming to you several weeks after we had originally intended. We plan to make it up with you in two different ways. First, we’ve set up a public Google Calendar. We invite you to use it to stay up to date on our unfortunately still sporadic publication schedule. Second, the reason that we are late is that we spent a large chunk of our summer traveling across the United States visiting every conspiracy-related location we could find. We can’t wait to share all of the interviews and other audio we recorded, and we’ll start doing so very soon. Anyhoo, since we’re all back together now, I’m so very pleased to introduce our fourth episode, and the second in our three-part series on the history of U.S. right-wing extremism over the past seventy years or so. 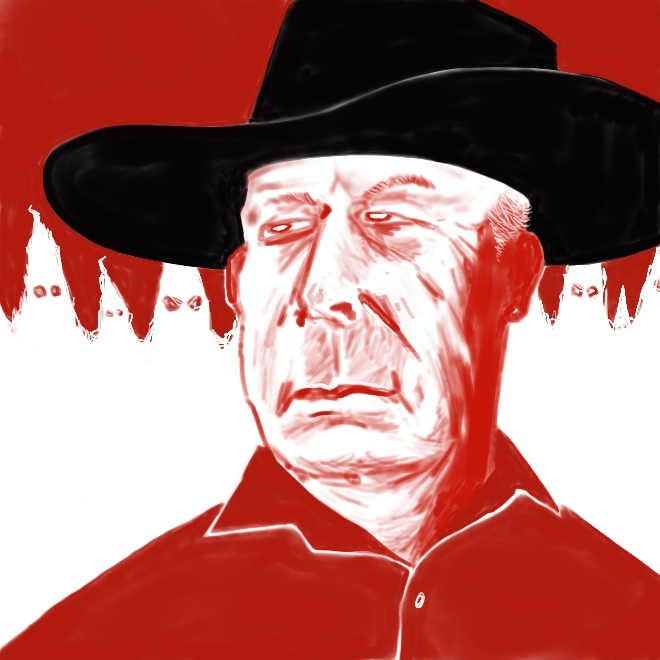 In this episode, we travel from the aftermath of the Oklahoma City bombing all the way to the post-Bundy Ranch Oregon standoff that happened in early 2016. In doing so, we’ll see how this way of thinking has evolved into a uniquely 21st century phenomenon. And we hope you enjoy it.